Are you looking for the perfect compliment to any taco night? If so, I have you covered. 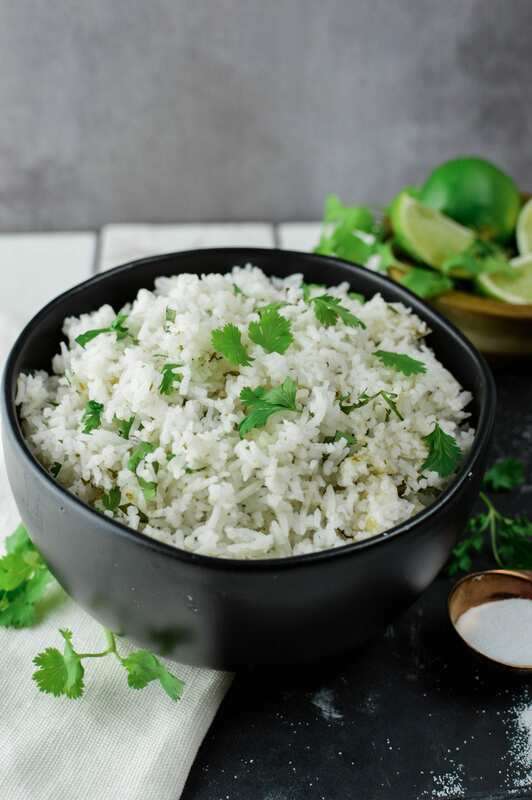 My Cilantro Lime Rice is the ideal combination of salt and citrus flavors, mixed with one of the staple grains of both ancient and modern societies. Rice is the third-highest worldwide agricultural commodity in production today. As of 2014, 741.5 million tons of rice made its way through our city streets and onto our plates. This staple crop thrives in high-rainfall regions like Asia, which is why it has had such an influence within their culture. Whether on a mountain or in a field, rice can grow anywhere. But isn’t white rice bad for you? The answer is not as black and white as you may have viewed it in the past. Compared to brown rice, it can seem like a unhealthy food. However, when compared to french fries, it’s a much better alternative. Nutritionally speaking, white rice is composed of 68% water, 28% carbohydrates, and 3% protein (with negligible fat). 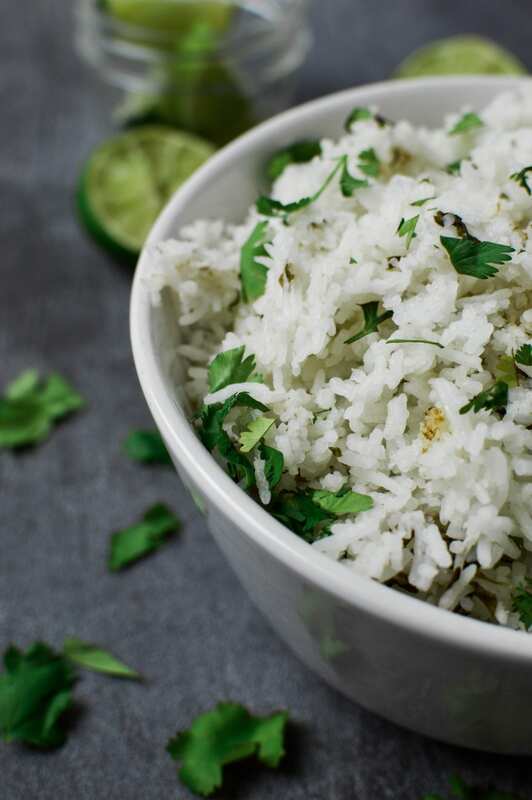 100g (or just about ½ cup) of white rice is 130 calories. White rice is also considered a high glycemic food. That means after you eat it, your blood glucose and insulin rises rapidly. Your body then chooses to use that energy then or stores it for later. 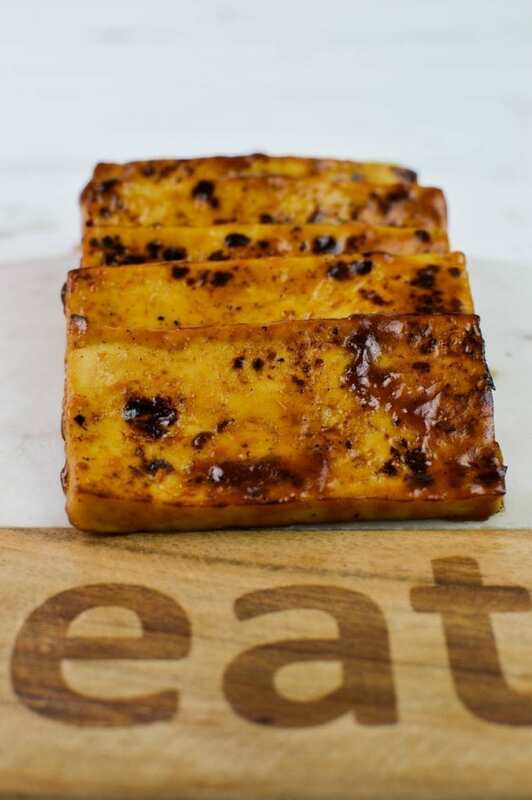 In contrast, foods like sweet potatoes are a lower glycemic food, digest slowly and provide a more steady insulin response. 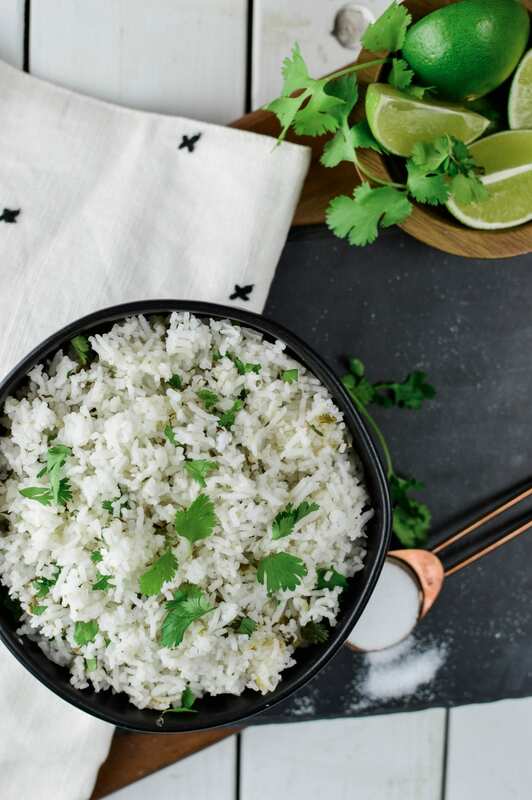 Most of the time, that’s preferred, but white rice does have a couple unique health benefits. First and foremost, it’s cheap and cooks quickly. 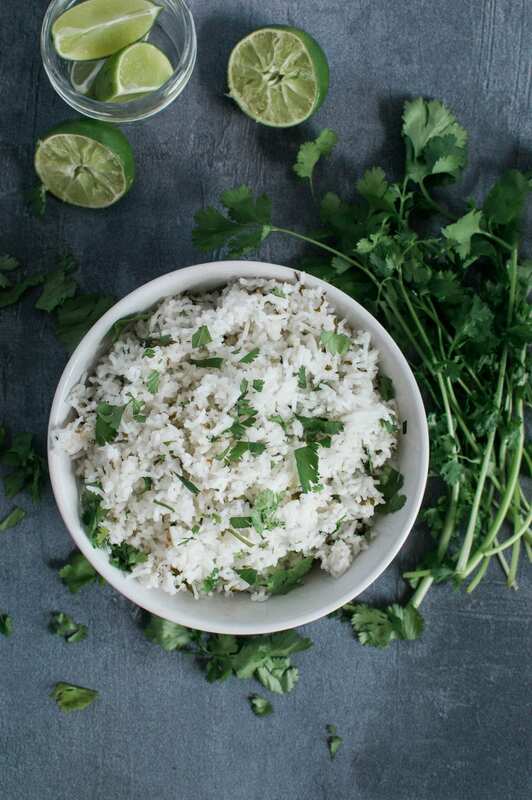 You can make this Cilantro Lime Rice recipe in 25 minutes, with minimal effort. Secondly, since it digests quickly, it’s advantageous to consume before or after you exercise! 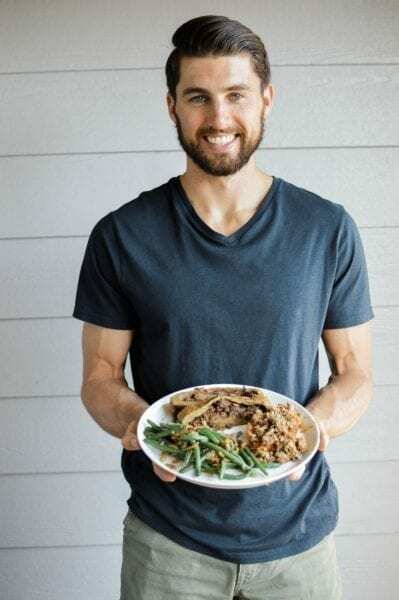 If you exercise regularly, are an athlete, or a weekend warrior, white rice is an easy way to replenish your glycogen stores after your workout. Glycogen is the storage form of fuel that gets stored in cells, within your liver and muscles. When you workout, your body mobilizes glycogen in the form of glucose (aka sugar), which then fuels you during exercise. After a workout, you need to replenish the used glycogen. So you eat something like white rice, which is easily digestible, and can replenish those stores with minimal effort. Your body likes digestion to be easy, especially post workout. Now that you know a couple facts about why eating white rice is good for you, let’s make it. First, you need to wash your rice. 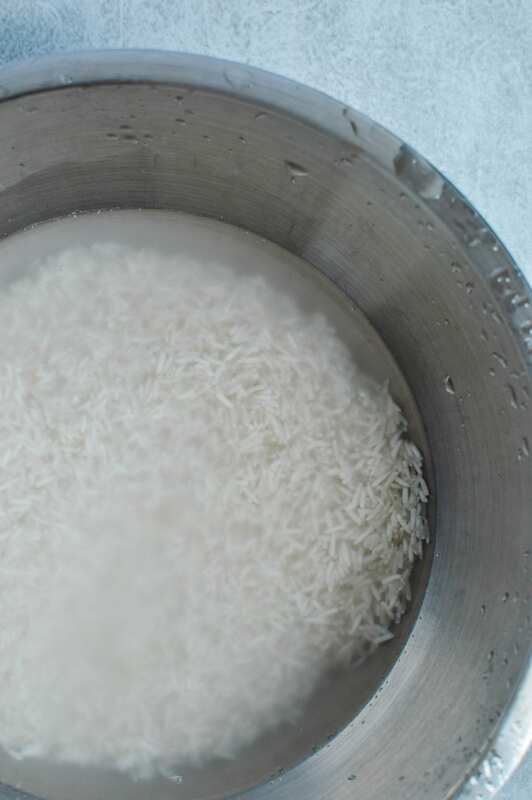 This will remove the excess starch on the rice granules and prevent it from sticking to the pan. To do this, add your rice into a medium or large mixing bowl and fill it with water so that the water level is just above the rice. Swish the rice around with your hand a couple times. You’ll start to notice the water turning a hazy, white color. 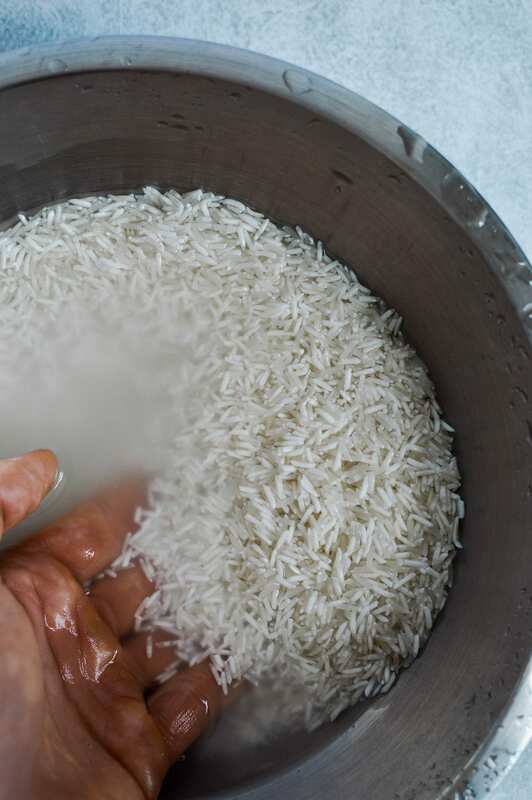 Then, carefully dump out the water and protect the rice with your hand, so it doesn’t fall out. Use your hand to stop the rice from falling out. Repeat that process three more times. You’ll begin to notice the water becoming less hazy and more clear. That’s what we want. 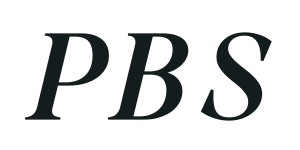 Once your done washing the rice, add your rice to a fine mesh strainer and rinse under your sink faucet for 15 seconds to remove any additional starch. To cook it, add rice, water, cilantro, lime juice, and salt into a small pot. Bring to a boil, then immediately reduce heat and simmer covered for 15 minutes. After 15 minutes, check your rice. 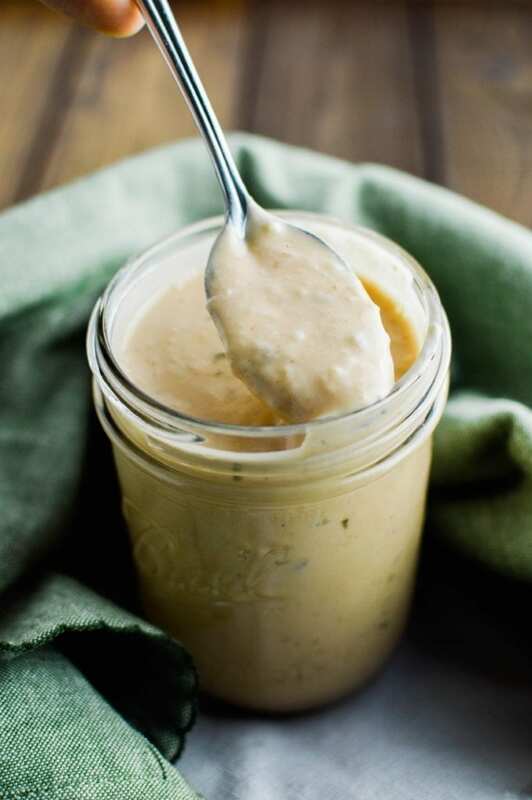 If it’s still too firm, add two tablespoons of water, cover, and simmer for 5 more minutes. 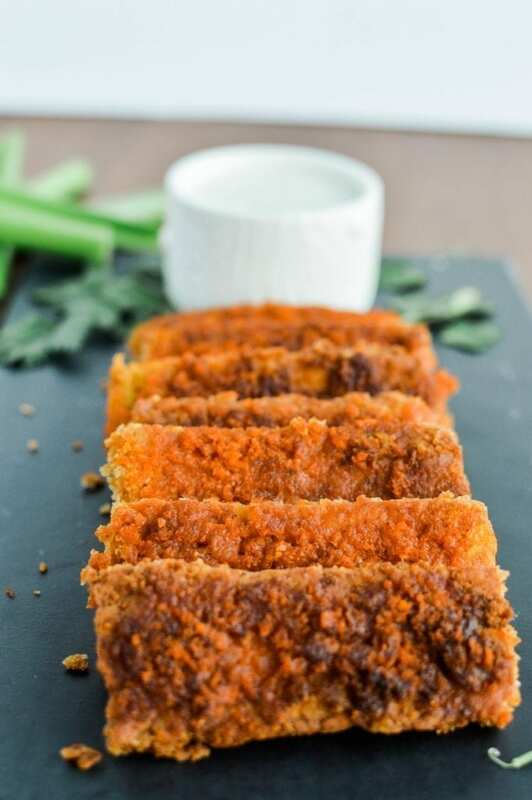 If it’s just right, remove from heat, fluff lightly, cover, and let it sit for 5 additional minutes before serving. Make sure to give it a taste test and add in another squeeze of lime if necessary. You can also top it with some freshly chopped cilantro. Add rice to medium sized bowl and fill with water until fully covered. Swish around granules using your hand a couple times. Then, pour off excess water while still allowing rice to stay in your bowl. Repeat this process three more times. 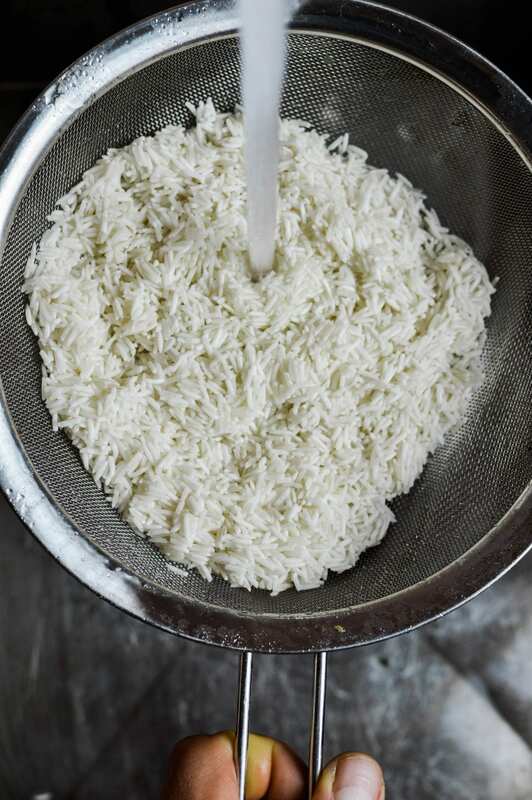 Add rice into a fine mesh strainer and rinse with cold water for 15 seconds. 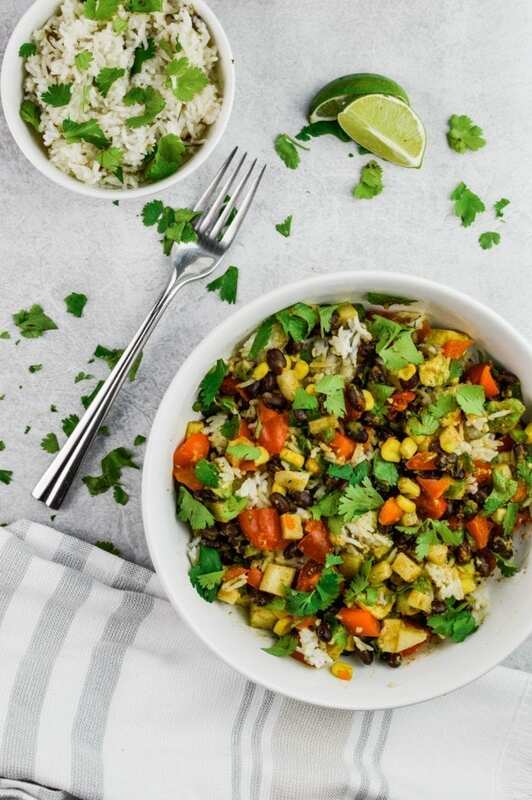 In a medium pot, add rice, water, cilantro, lime juice, and salt. Bring to a boil, then simmer covered for 15 minutes (use a tight fitting top or foil to cover so that no steam escapes). Check rice after 15 minutes. If too firm, add two tablespoons of water, cover once again, and simmer for 5 more minutes. Otherwise, remove pan from heat, fluff lightly with fork, and allow to sit covered for 5 extra minutes before serving.